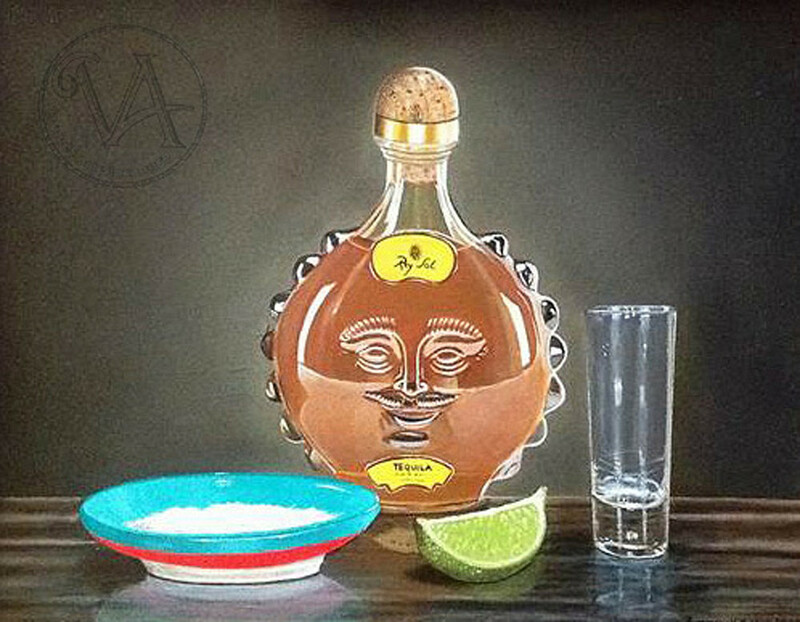 This still life is part 1 of 2 painting set inspired by Old Master's still lives embodied in today's party rituals. It starts with the makings ready to go! Original size 11x14.